Free shipping with orders $75+. Shu Uemura is a trendsetting artistry brand from Tokyo connecting playful make up and innovative skincare in harmony. A rich heritage of Japanese craftsmanship offers ultimate precision tools for a beautiful makeup finish. Get 15% off $50+ AND free shipping AND romantic make-up pouch on orders $75+ with Shu Uemura CA! 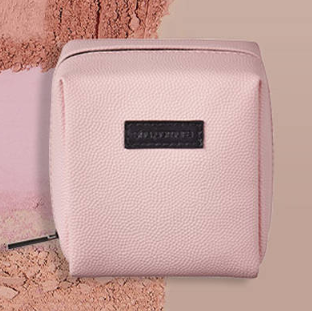 Get a beautiful Neo Romantic Pouch on orders $75+ at Shu Uemura CA!